Beauty M&A. Stablecoins explained. The battle for farmer data. Here are this week's top briefs. 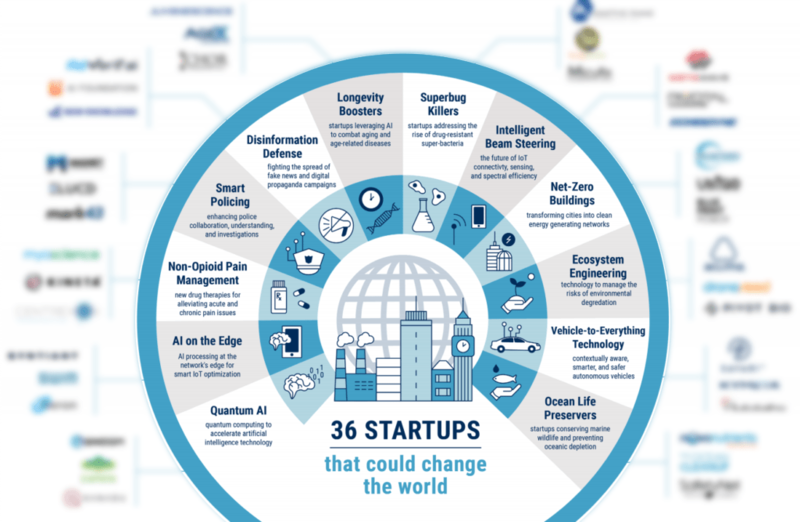 We highlight the year's emerging trends to watch and high-momentum startups with world-changing potential. 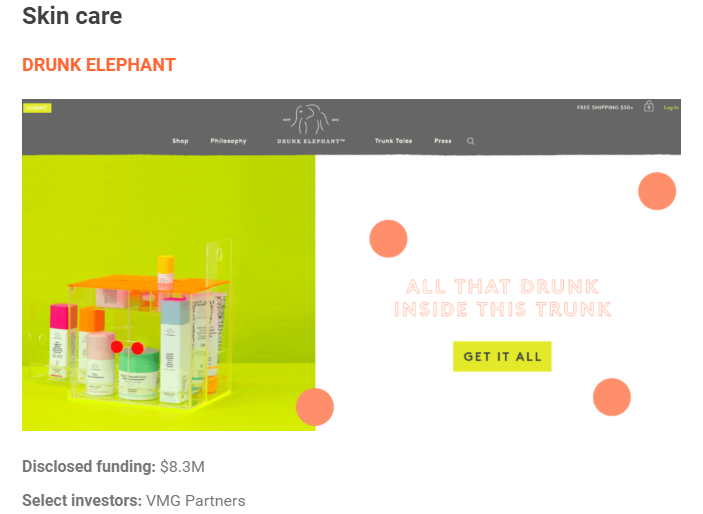 From financial fraud to just running out money, we scanned our database to identify 134 of the most expensive startup flameouts in history. There's a "stablecoin invasion" happening. Will this price-stabilized virtual currency be the next big thing to disrupt the crypto space? 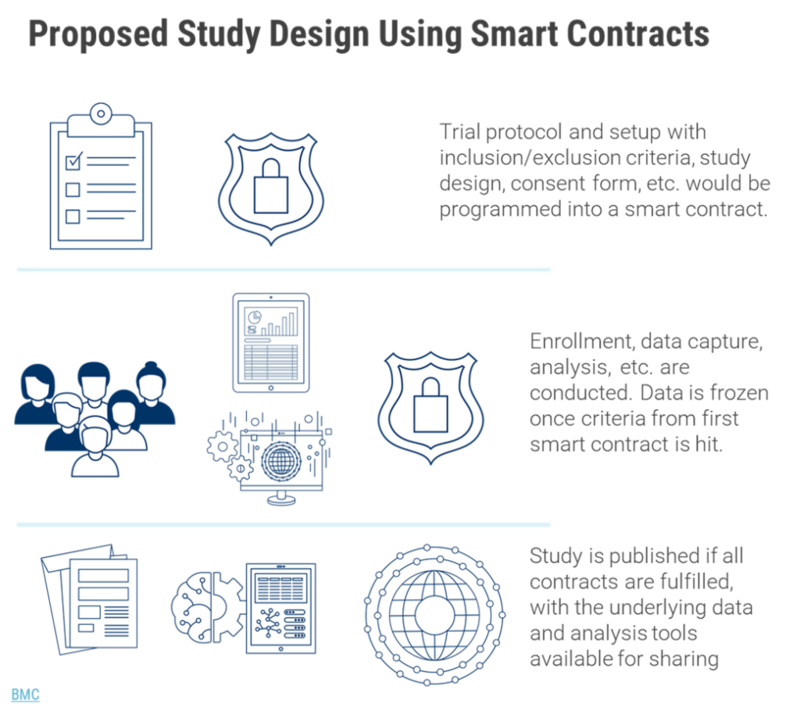 From managing patient data to tracking drugs through the supply chain, blockchain could solve some of the healthcare industry’s biggest problems. 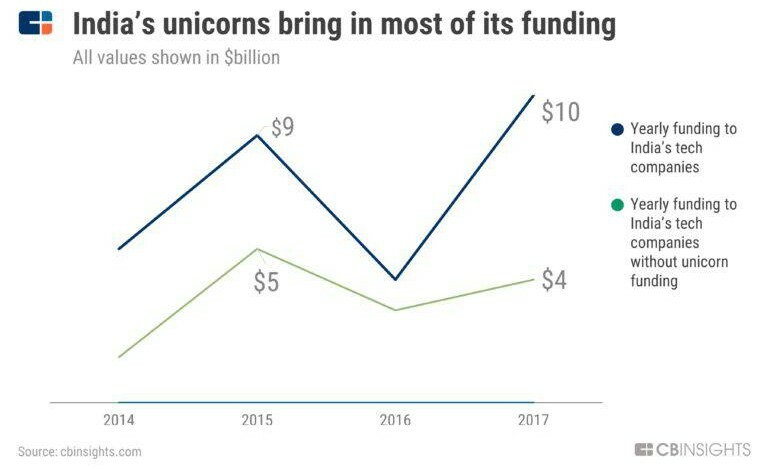 India's unicorn companies are raising significantly more funding than early-stage startups. Is the country's tech ecosystem flourishing, or is its growth being driven by just a handful of companies? Beauty M&A Is Hot. Which Brands Could L’Oréal, Estée Lauder, And Coty Acquire Next? From skin care to wellness and more, brands are using digital marketing, experiential retail, and brand authenticity to make themselves attractive acquisition targets for beauty corporates. 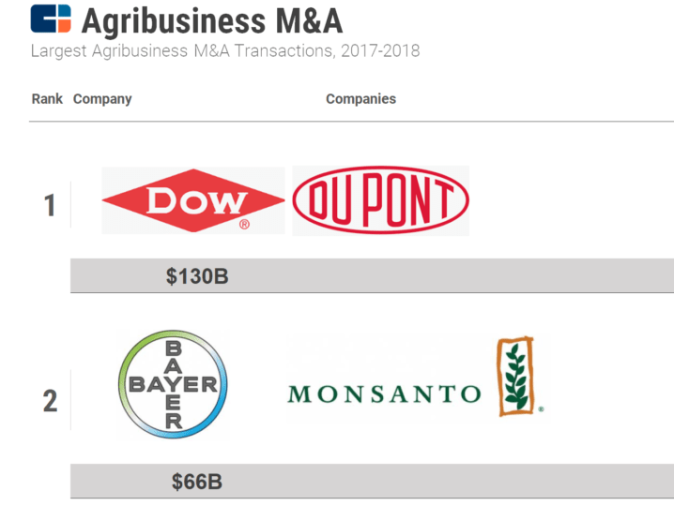 Agricultural suppliers have invested heavily in agtech data and analytics platforms, but consolidation could erode customer trust and invite regulatory scrutiny. The financial services industry is being transformed by insurgent startups. 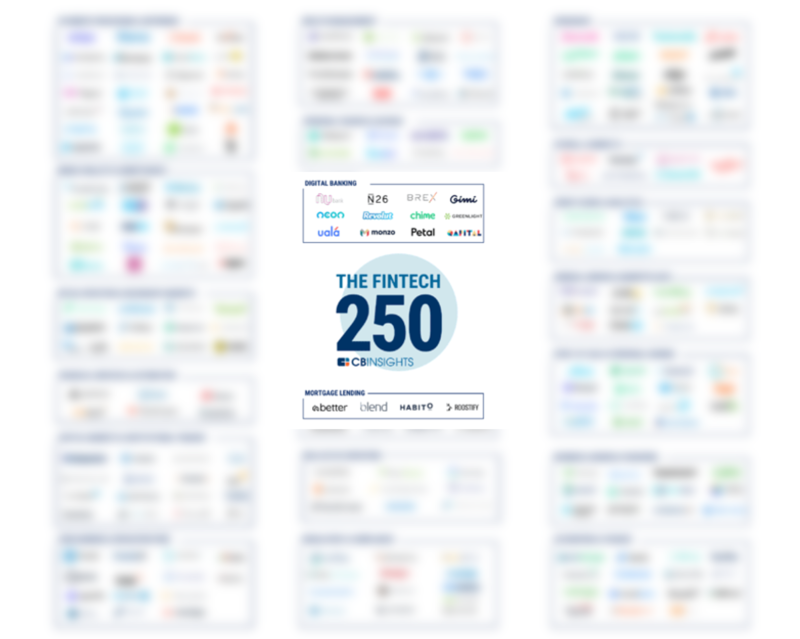 From capital markets to insurance and digital banking to wealth management, the Fintech 250 are among the most promising of these companies globally. 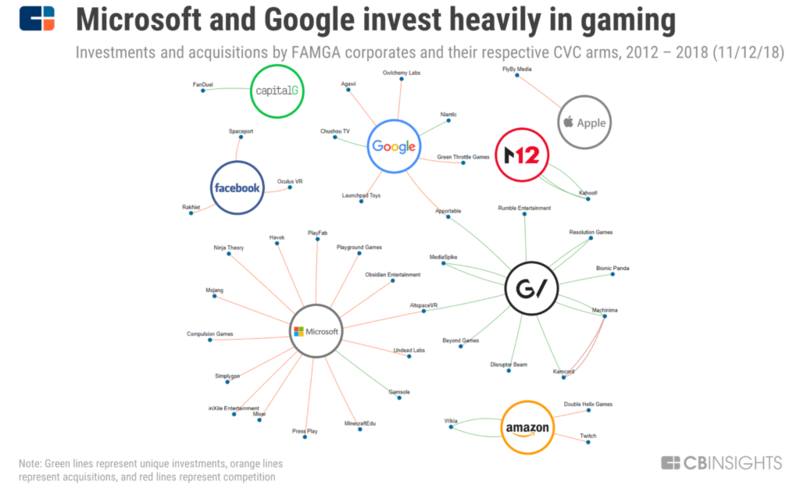 Since 2012, Microsoft and Google have been the most active FAMGA corporates in the gaming industry. But each of the 5 big tech giants is betting on the future of gaming in some strategic way. P.S. If you know someone who would be a great fit for CBI and you like money, check out our job referral program. Download the CB Insights mobile app today. If you loved this newsletter, send it to a friend. If you hated it, send it to an enemy. Copyright Â© 2018 CB Information Services, All rights reserved.